Ubuntu 11.04 'Natty Narwhal' Alpha 3 has been released today that brings many fixes, improvements and new features over the last Alpha 2. 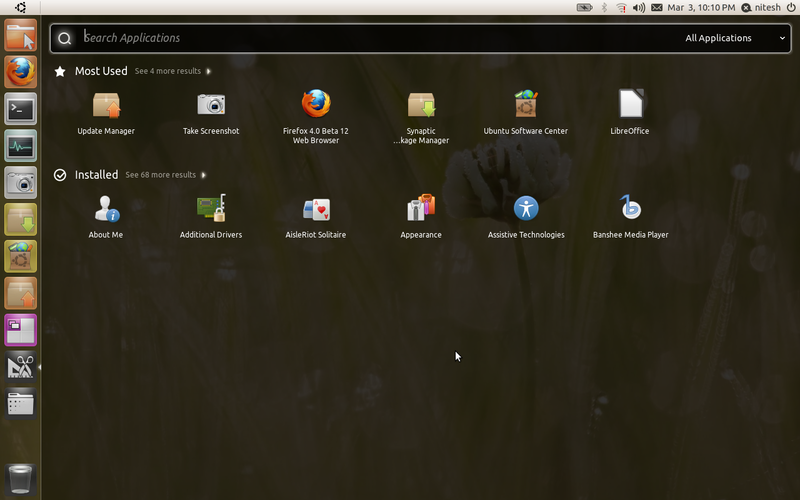 For Ubuntu 11.04, a feature freeze is already in place and Alpha 3 is first release after that. 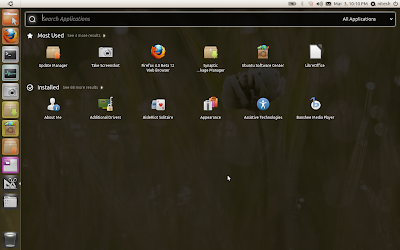 Unity Dash is now available in fullscreen mode. 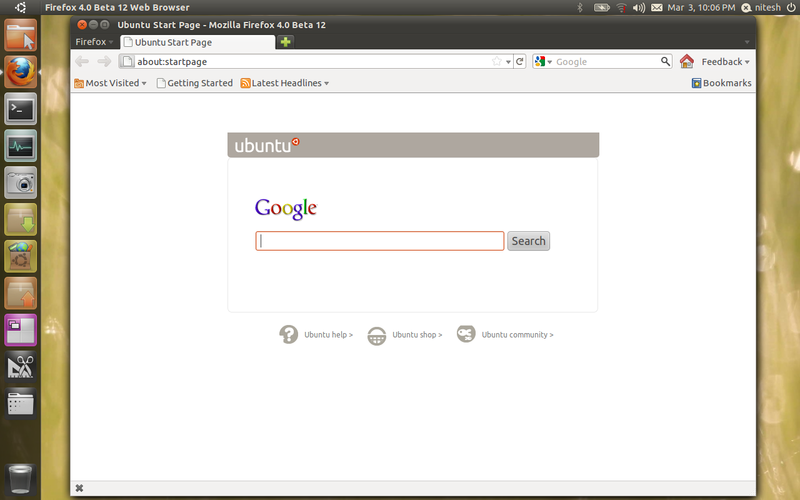 Clicking on the grip at the edge of the dash makes it fullscreen. Dash will be set to fullscreen mode automatically for netbooks and it won't be resizable for netbooks by default. 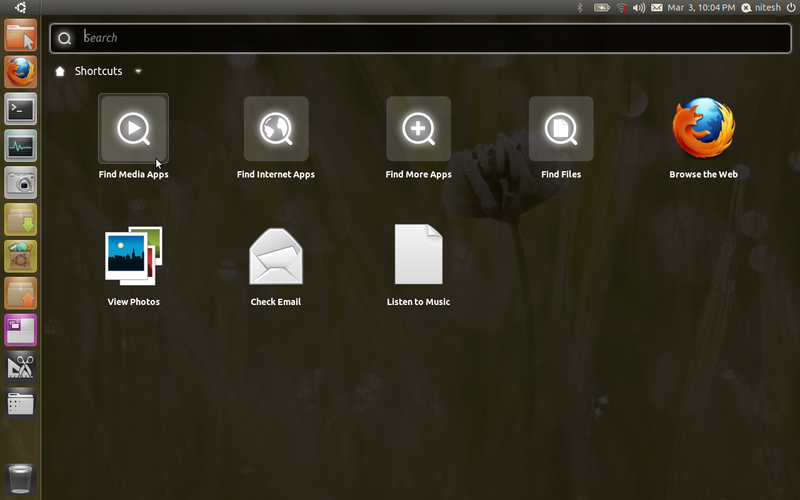 Alpha 3 also brings some handy keyboard shortcuts. 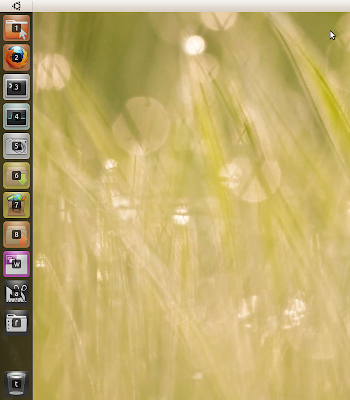 Pressing super key launches dash menu. 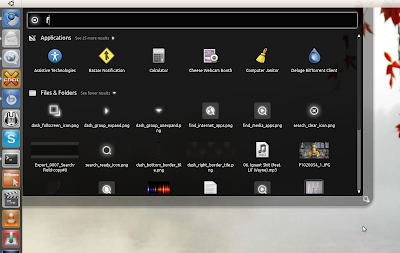 A press and hold of super key shows relevant shortcuts to the applications currently pinned/visible on the unity launcher. 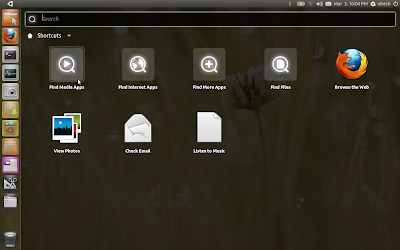 Results in Application, files and Places view now can easily be filtered using categories. 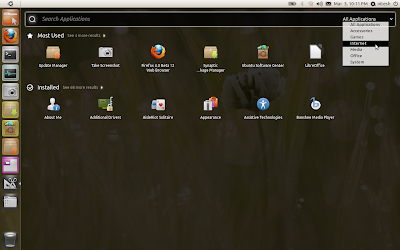 The top panel now supports all GTK themes. The new time and date indicator now displays evolution appointments and there is a new way to select your time zone by pointing out your location on world map. 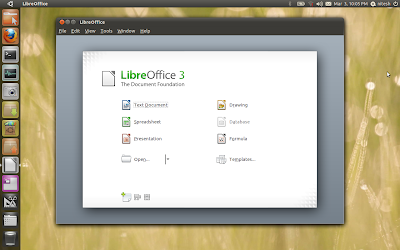 Alpha 3 features Linux Kernel 2.6.38-rc6, Firefox 4 Beta 12, LibreOffice 3.3.1 and Banshee 1.9.4. Unity 2D has also got similar new dash features but seems a little bit behind Unity as dash is still somewhat broken for me. 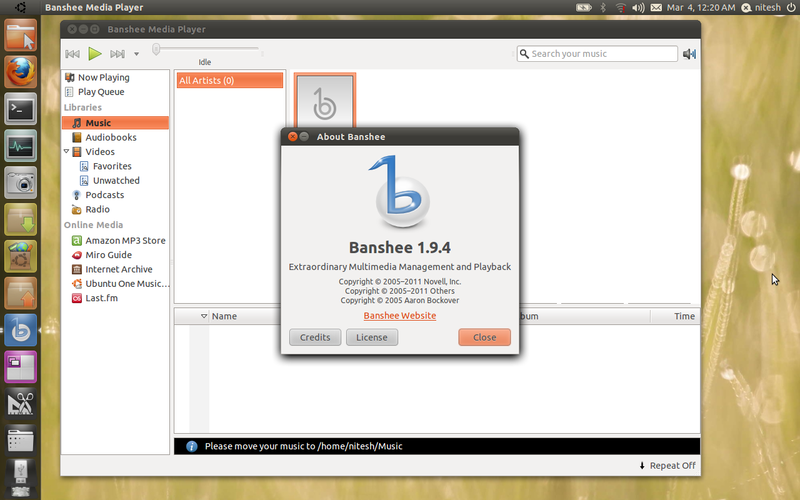 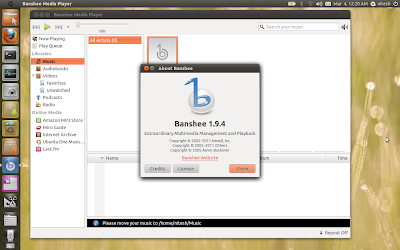 By the next Ubuntu 11.04 Beta release, they should be on par. 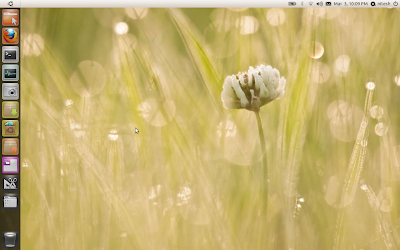 You can read more about Unity 2D in our Alpha 2 Review. 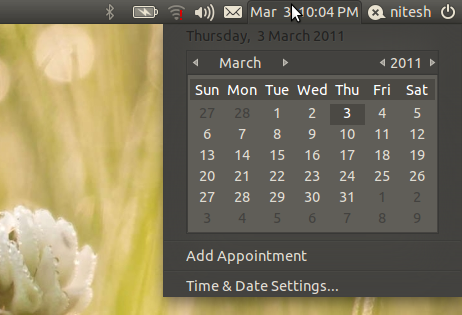 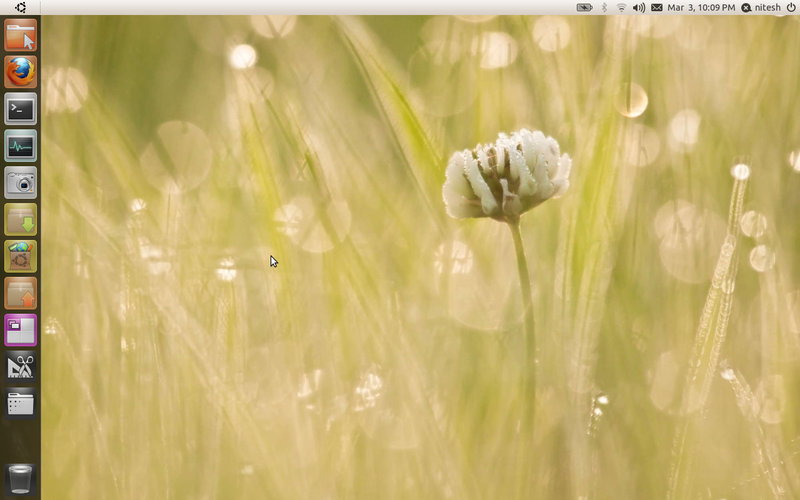 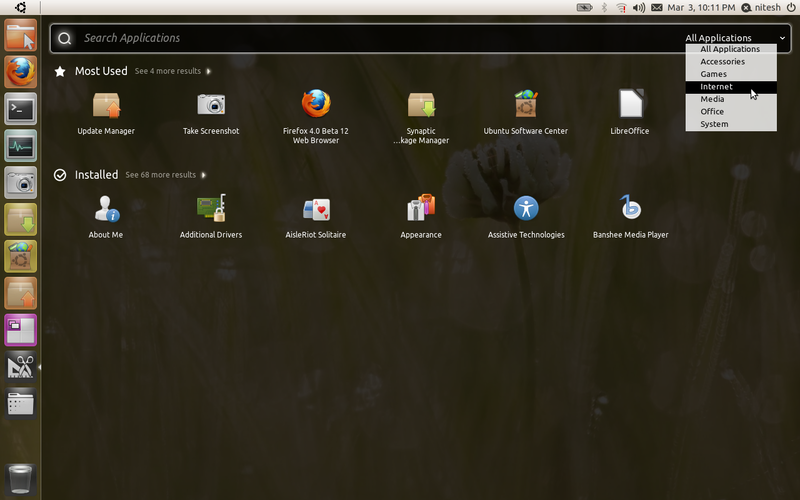 The First beta of Ubuntu 11.04 will be released on March 31.